When World War Two broke out, my grandma was 18. She was currently working in a bank in Bournemouth. To help the war effort she was sent to Bletchley Park, Milton Keynes, home of the Enigma and Code breaking. After the war, like most people of her generation didn’t really talk about what she actually did. It was only in the late seventies, with a war film being released that in passing she mentioned some details of what she did to my uncle. Over the years and slowly telling us more details, whether for school projects or triggered my news, we found out that she was a Hollerith operator. Which meant punch cards could be made of the codes in coming then be check by the Enigma machine to check the codes for patterns and this process saved the decipherers a great deal of time. We think my grandma was picked to do this job because she could touch type, had worked in a bank and even because she had gone to a grammar school. 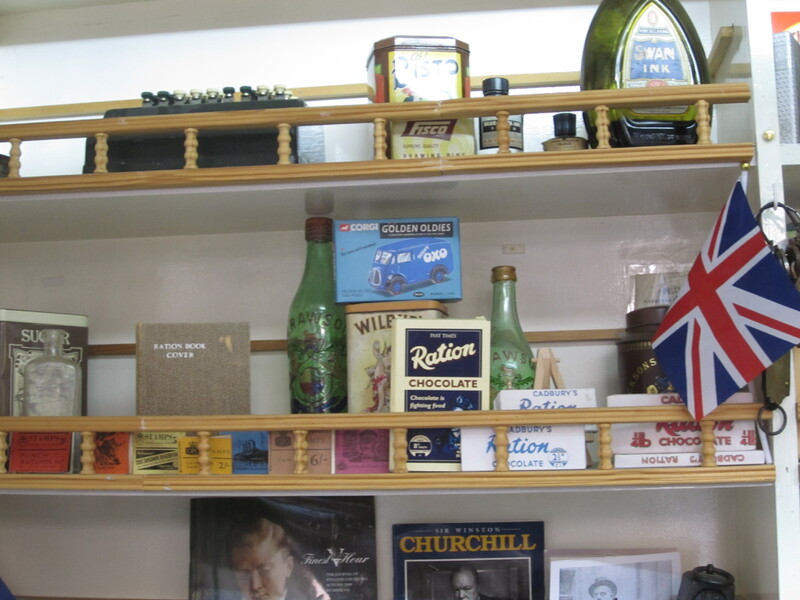 She also mentioned that she shook Winston Churchill’s hand on one of his visits to the Bletchley Park. He said the work they did there was ‘the golden goose that never quack’. Due to the valuable work they did it was thought it shortened the war but at least two years if not four. Why am I telling you this? 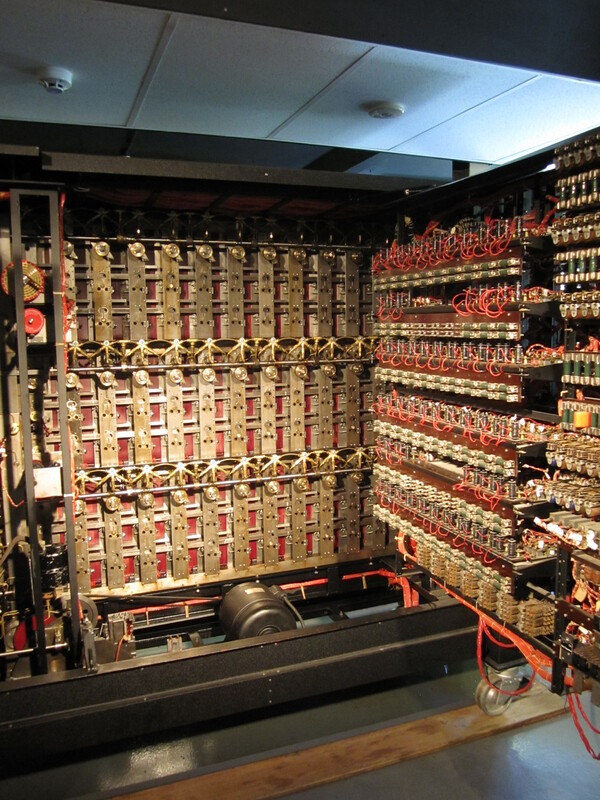 Well last bank holiday myself and my family paid a visit to Bletchley Park, for most of us for the first time. Sadly, my grandma passed away a few years ago, but it was still special to see where she worked during the war. We made a weekend of it and was the perfect excuse for a lovely meal or two. I found The Crooked Billet, near our B&B and Bletchley Park and was really excited at the meal as the menu looked fantastic. Must admit I had picked what I fancied before even turning up. 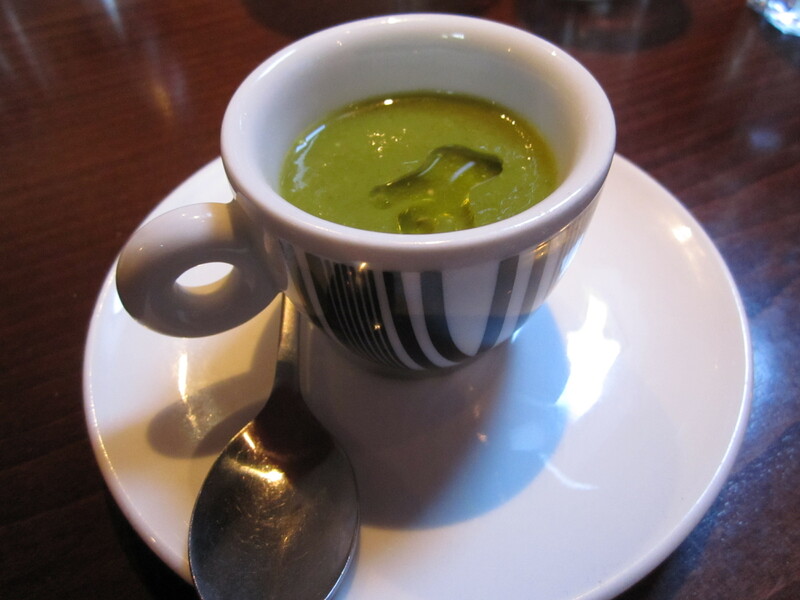 Firstly, was an amuse bouche of watercress and onion soup, with white truffle oil. Which was so light and the perfect spring dish. It was fresh, with the truffle oil giving it a rich note. I then went for one of the best starters I ever had, the Charcuterie board. 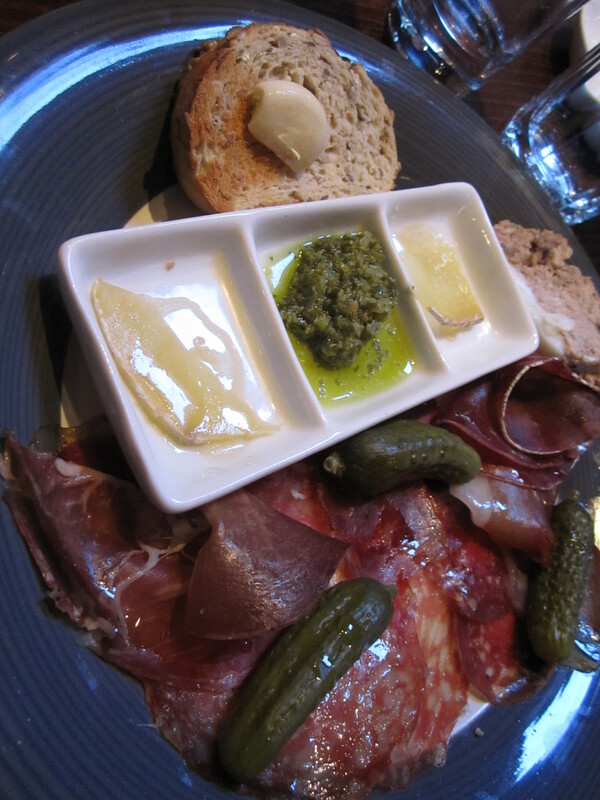 Now are you ready for the immense list of meats that was on the board – Beech Smoked Air Dried Ham, Goose Salami, Smoked Duck, Air Dried Pork Cheek, Creedy Farm Beef Bresaola, Confit Pork Terrine, Cheese & Truffle Honey, Olive Oil, Salsa Verde, Garlic, Cornichons and Toast. I mean seriously that is one serious plate of food. Goose Salami. Pork Cheek. Terrine. Truffle Honey. Oh my goodness. All was delicious, my only observation, I would of liked the garlic to be some of their fireplace smoked garlic to spread on the toast but hey I’m a garlic fiend so was just happy it was included. If that wasn’t enough meat for one girl, for my main course I went for the 40 Day Aged Rump Steak, Double Fried Chips, Grilled Flat Mushroom, Watercress, Béarnaise Sauce. That’s right and I went for it rare. It was flavoursome, tender, cooked to perfection and cut like butter. 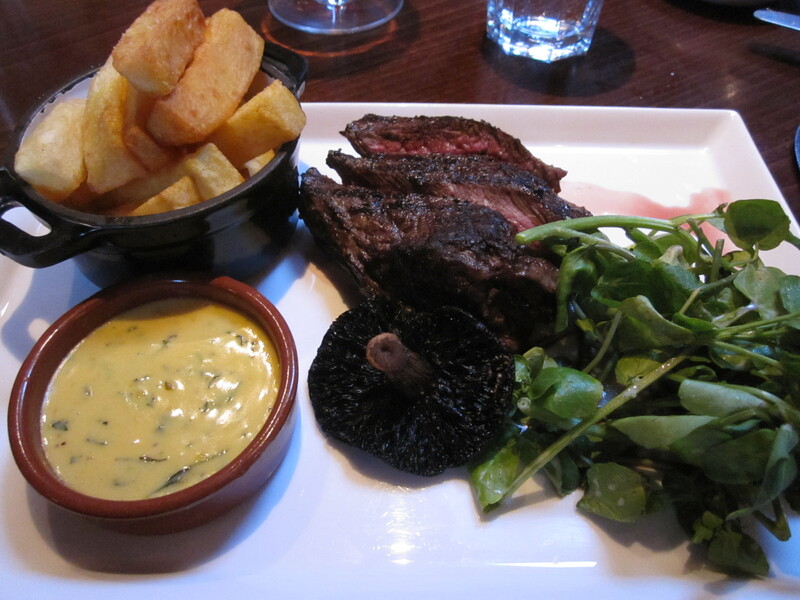 The peppery watercress worked well with the richness of the béarnaise and the steak. Simple but done to a high standard. When the waitress asks if you would like to see the dessert menu, there is only one answer and that is YES. Yes I do. 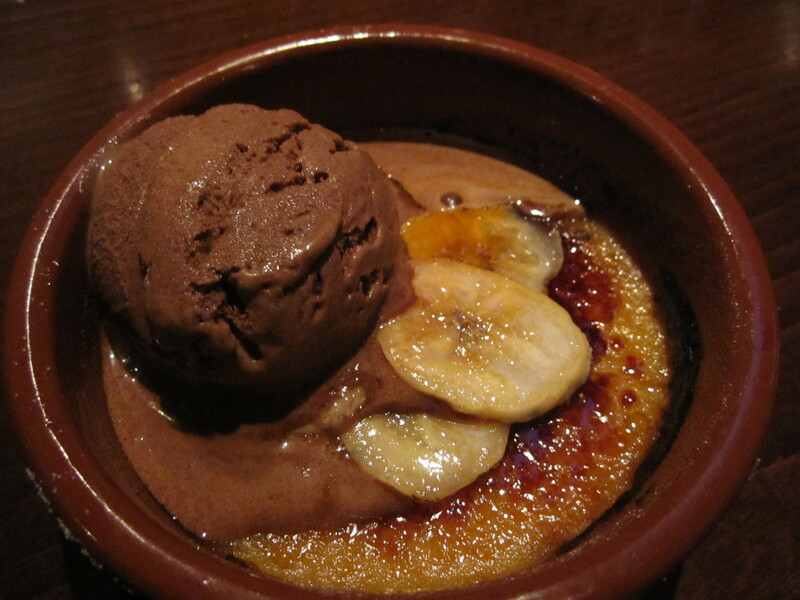 I don’t normally go for a crème brulee as I’m always disappointed, but took a gamble on the Salted Peanut Crème Brulee, Dark Chocolate Ice Cream with Caramelised Bananas. And boy did it pay off. It was silky smooth, with the odd nugget of salted peanuts, I didn’t want the dish to ever end. The caramelised bananas were crisp and holding their shape (which is a pet peeve of mine – over cooked banana) and the dark, rich smooth ice cream just enhanced the overall eating experience. We had a wonderful meal, with great attentive staff. Well worth a visit.